1 Extension Hose-3 inch. 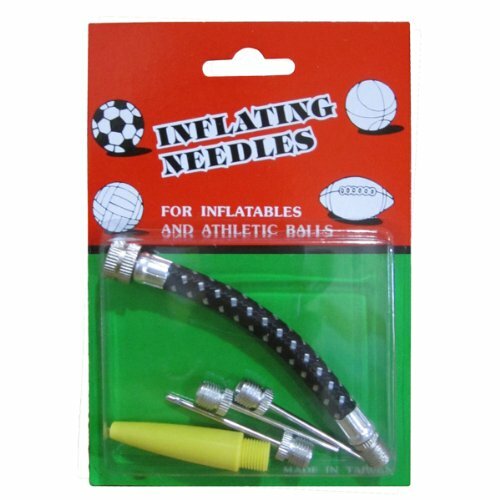 3 Inflating Needle. 1 Safty Valve Inflator. Ideal for Bike, basketballs, footballs, soccer balls and more. Ideal for Bike, basketballs, footballs, soccer balls and more.